Mattress disinfection is an important part of any hospital’s infection control program. But the harsh chemicals that are used can damage the mattress over time. 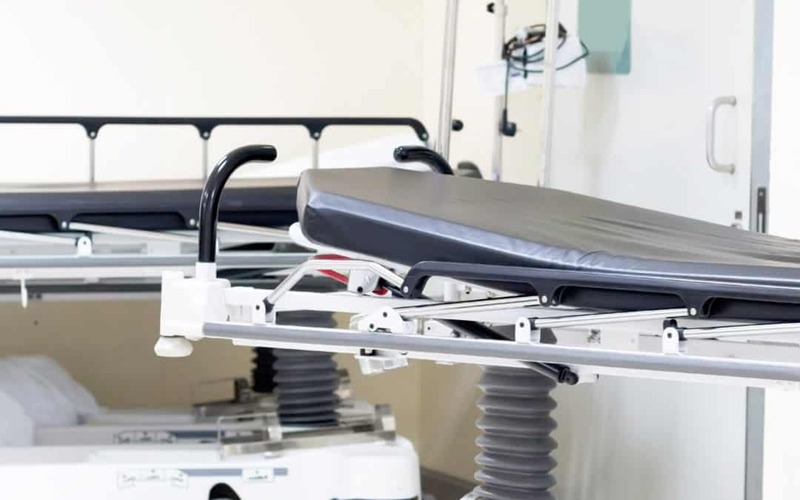 Follow these tips to get the most out of your stretcher mattresses. Curbell offers mattresses and covers in materials like polycarbonate that are compatible with most cleaning agents. Give us a call and we can help you select which one is right for you. Click here for cleaning instructions for our mattresses and a list of approved disinfectants.